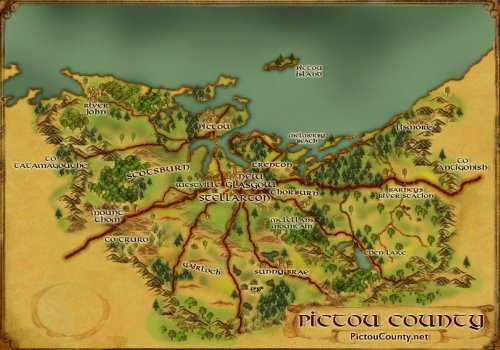 Acadia University teamed up with COGS (Centre of Geographic Sciences) in 2005 to provide a unique joint Master of Science in Applied Geomatics program. The Masters program is a full 2 year program of collaborative technical coursework, research and data analysis, where graduate students spend 2 semesters at COGS (or AGRG – Applied Geomatics Research Group), 2 semesters at Acadia University (Department of Earth and Environmental Sciences) and then 2 semesters on their thesis research at either schools. This unique faculty offers students to complete their Thesis / Research Project under joint supervision with a combination of technical and academic emphasizes. The joint collaboration between the two education institutes allows students to further build upon their solid undergraduate foundation that they got from their University degree, adding skills in research, analysis, interpretation and presentations. 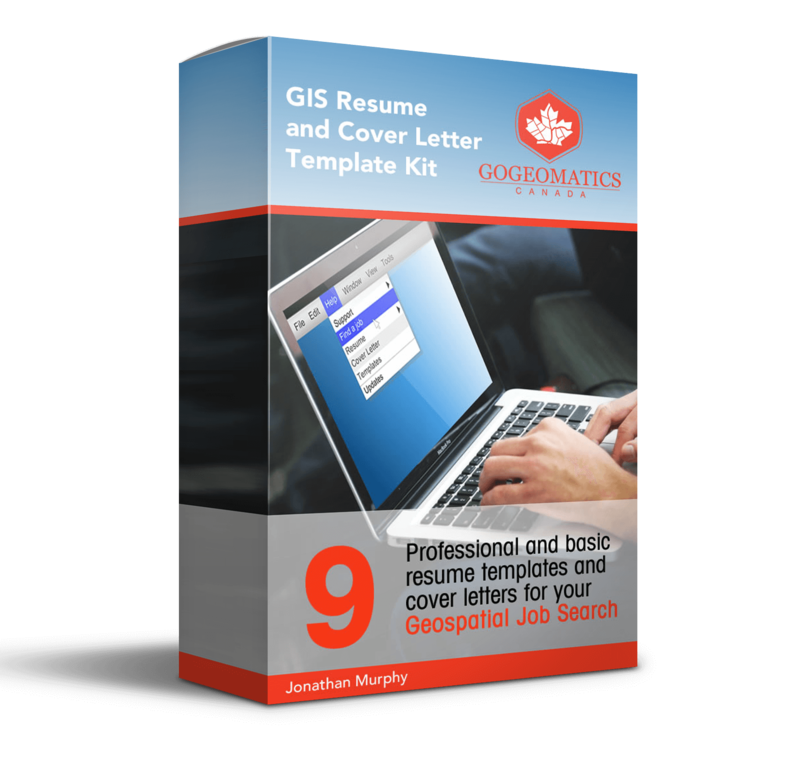 This method is believed to provide students with an added edge to help them better compete in the Geomatics industry. COGS & AGRG help provide students with the latest Geomatics software and technology while Acadia provides students with scientific tools and accredited resources. For example AGRG is one of the few education institutes in North America that have their own LIDAR survey equipment allowing students to gain more experiences from their research that they may not obtain from other schools. See the Acadia Graduate program web page for more details. 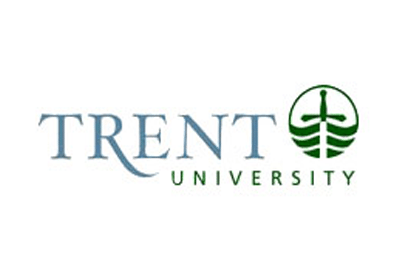 The Geography department at Trent University has a strong emphasis on field based hands on learning with interdisciplinary study. 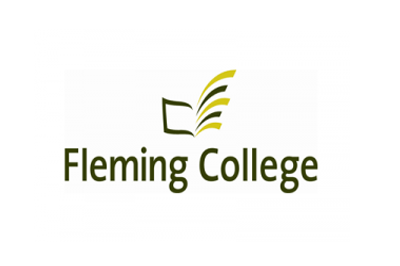 Many of their courses are mixed with other departments and programs such as the Geographical Information Systems (GIS) program witch is associated with Geomatics at Fleming College. Degrees with a specialization in GIS are offered either as a Bachelor of Arts or Bachelor of Science and combines human and physical geography. 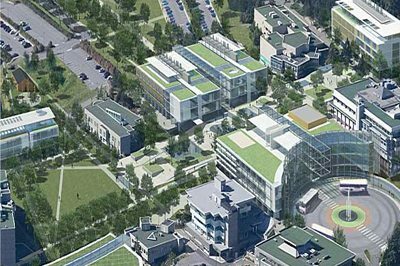 Various courses include urban geography, urban planning, spatial modeling, GIS and remote sensing. Students in the Honors program explore the thesis and community-based research options witch provide valuable training for further post-graduate studies and work experience. Visit the Trent University Geography department web site for more details on the program. The Certificate in Geographic Information Science at Queen’s University provides the fundamentals of GIS, remote sensing and cartography. 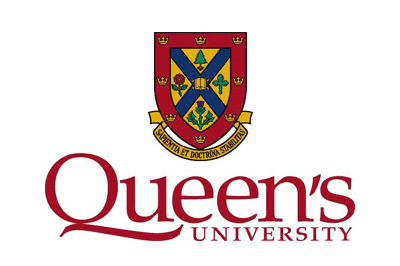 The Program is made available to all Queen’s University undergraduate students regardless of degree concentration, and is basically intended for those who wish to enhance an undergraduate degree by combining it with GIS (e.g. B.Sc in Biology with a GIS Certificate). The Queen’s University GIS Certificate program is open to any student pursuing an undergraduate degree at Queen’s. Designed to enhance university studies, the Certificate is not a stand-alone option and is only awarded upon graduation with a Queen’s degree. 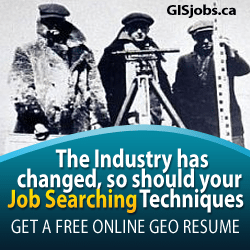 * Queen’s University currently does not offer any other GIS programs by itself. Info: The School of Geography and Earth Sciences at McMaster has established a long history of teaching and research ESRI products. 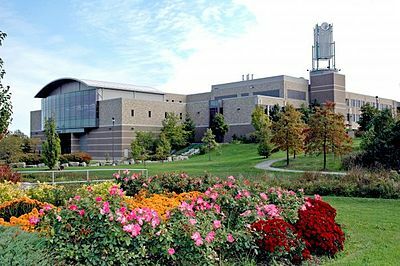 In 2008 McMaster became the first University in Canada that was designated an ESRI Development Centre(EDC). Sciences at McMaster University but they still offer GIS as a minor to either of their Bachelor of Science or Bachelor of Arts in Geography Degrees. 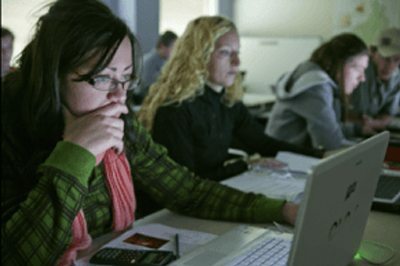 The minor in Geographic Information Systems allows students to study a combination of GIS and spatial analysis courses that are coupled with their Earth Science Degrees providing them an added edge over similar programs that are not fortunate enough to have an ESRI Development Centre at their school. The McMaster GIS program emphasizes the development of a strong working knowledge of current ESRI GIS software and builds real world expertise and skills using state of the art desktop GIS tools and analysis for a wide variety of multi disciplinary applications. 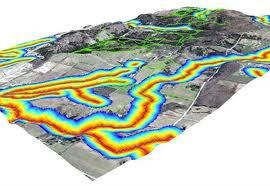 See the GIS Course page for more details. 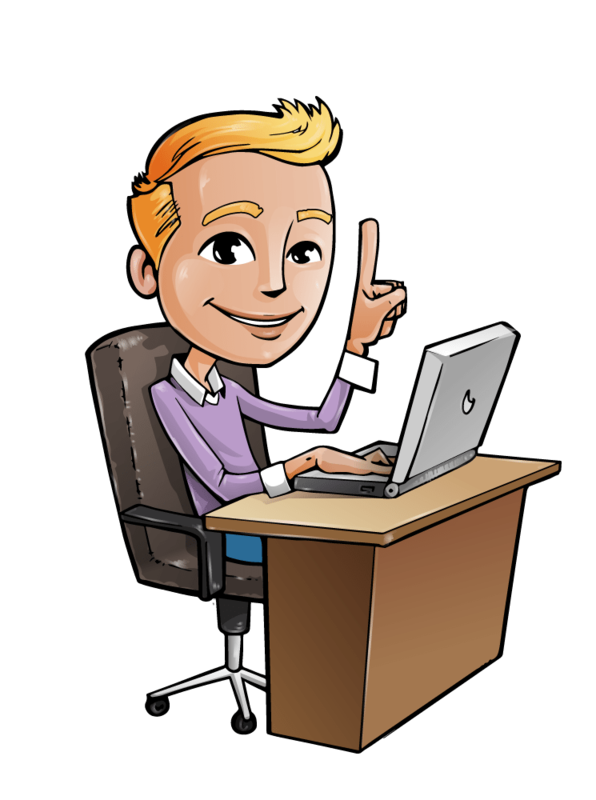 If you are a student, facility or someone who has any more knowledge, feedback or comments to share about the GIS programs at McMaster University then I encourage you to share it . You can either use the contribute more info form or the comment functionality below.